Quirky historic stories, fun facts and amazingly Instagrammable locations. For the very first time Oxford, along with 14 of England’s top-ranked historic cities and the City of London, have come together as England Originals from England’s Historic Cities* and are previewing their five new, hassle-free, easy to book itineraries. And there’s an exciting twist, new augmented reality shines a light on the city, with interesting tales uncovered by historian Jonathan Foyle. Available as pre-built packages or as a build-your-own-itineraries, the tours are aimed at international visitors and are easy and simple to book through England Originals’ new website, www.visitlondon.com/englandoriginals. Customers will experience England close-up as they hop on and off the train straight into the heart of the cities, during each of the five multi-destination trips. 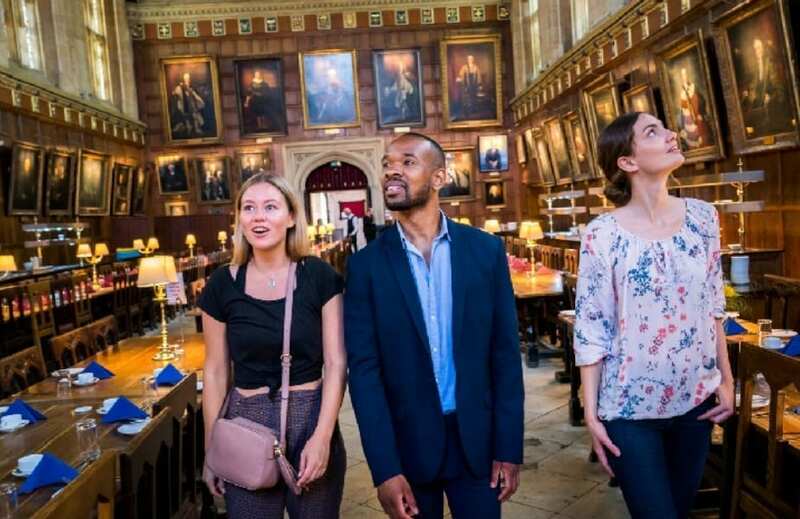 Easy to complete in three-to-four-days, Oxford is one of three cities featured in the Thinkers and Writers Tour – Discover the origins of Alice in Wonderland by Lewis Carroll during a tour of Christ Church College at Oxford University. Visit the tomb of one of England’s most hated kings, Bad King John, at Worcester Cathedral. Explore William Shakespeare’s birthplace and childhood home in Stratford and uncover the witches’ marks carved into the beam at the top of the staircase. Working with Jonathan Foyle, England Originals has uncovered interesting historical stories about Oxford and brought them to life through technology. Via the England’s Historic Cities app, customers can traverse Oxford prior to their arrival with new table-top tours that project a 3D model of the city onto the table in-front of them. When in the city there are also nifty virtual portals that reveal Oxford in a new light. The four other England Original tours are the Time Travellers Tour, visiting Greenwich, Canterbury and Cambridge; the Treasure Trove Tour visiting Durham, York and Lincoln; the Wall to Wall Tour visiting Chester, Lancaster and Carlisle; and the Western Wonders Tour visiting Truro, Bath and Salisbury. It’s also possible to combine the tours, allowing customers to visit numerous cities. Those beginning or ending their visit in London are being encouraged to explore the City of London. The area is steeped in history, dating back to the Romans, and is home to many iconic sights including St Paul’s Cathedral and its intriguing Whispering Gallery. 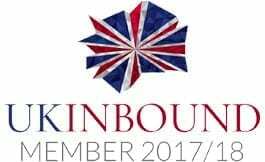 All tours will be bookable on the www.visitlondon.com/englandoriginals website from Sunday 30th September 2018. Table Top Tours and virtual portals will be available on the England’s Historic Cities app from Monday 5th November 2018. *England Originals from England’s Historic Cities is one of a number of projects to benefit from funding from the UK Government’s £40 million Discover England Fund. The Fund is administered by VisitEngland and involves a programme of activity to ensure that England stays competitive in the rapidly growing global tourism industry, by offering world-class English tourism products to the right customers at the right time. The Fund is a central government-funded programme of activity, supported by match funding by partners in the public and private sectors. Additional partners to England Originals are English Heritage, the Historic Houses Association and the National Trust, as well as long-standing strategic partners to the consortium, UKinbound and London and Partners. • The official Destination Management Organisation (DMO) for Oxfordshire. We are the trading arm of the parent charity, the Experience Oxfordshire Charitable Trust, and are a not-for-profit partnership organisation that is committed to the promotion, management and development of Oxfordshire as a great place to live, work and do business.